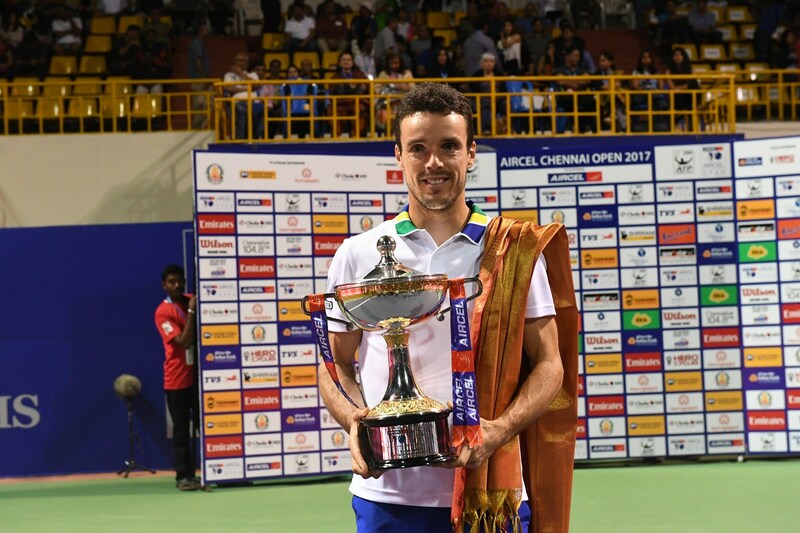 Chennai Open 2017: Roberto Bautista Agut lifts fifth ATP title, but how far can his experience take him? With five titles to his name, Roberto Bautista Agut has enough experience under his belt. But does he have what it takes to become a top-10 player? 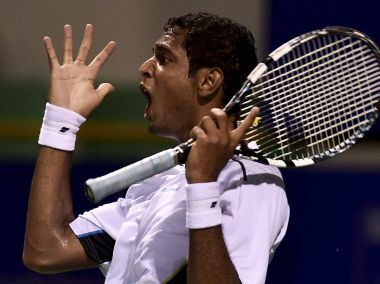 The win for Ramkumar meant that he is now unbeaten in his last 12 matches. 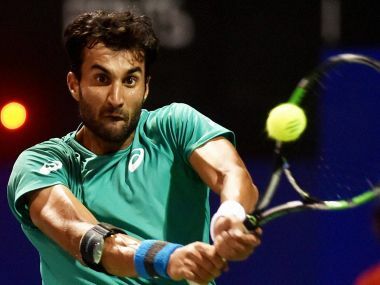 He had won two ITF Futures titles at the end of the 2015 season in Gwalior and Mumbai, winning five matches each in the two events.